You may wish to enhance your stay at our Camden area bed and breakfast by indulging in one of our luxury packages or an in-room massage. Take a look at the following In-Room Extras and be sure to check for special offers. 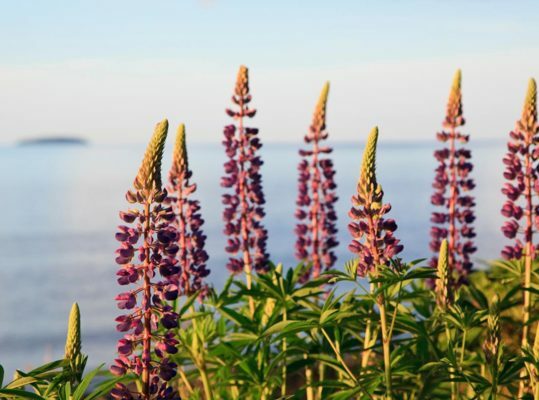 Escape to the coast of Maine just in time to see the flowers in bloom! Stay 3 or more nights May 1-June 30 and we’ll reduce our Standard Daily Rate by $75 each night. Valid for new reservations only, May 1-June 30, 2019. Cannot be combined with other offers. 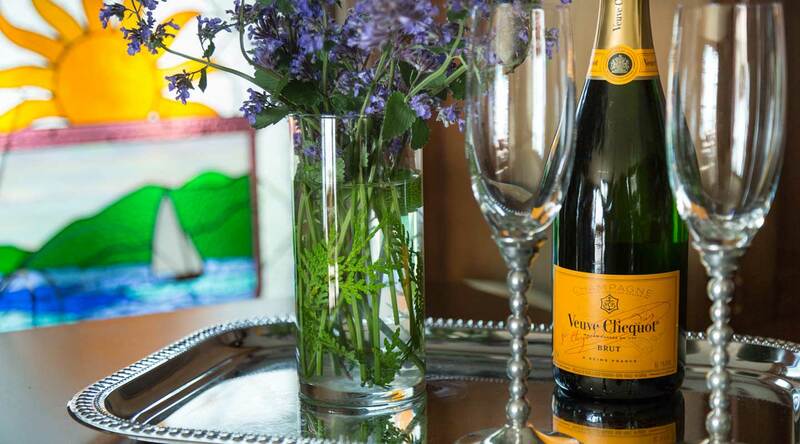 ** If you prefer Champagne instead of wine, your Welcome Package may be upgraded at an additional charge based on list price. 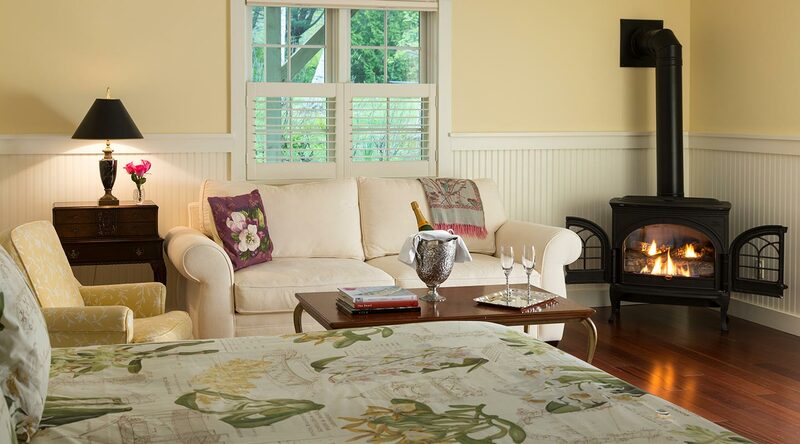 Join us for an exceptional romantic getaway in Maine. Our romantic vacation packages will make your stay extra special. 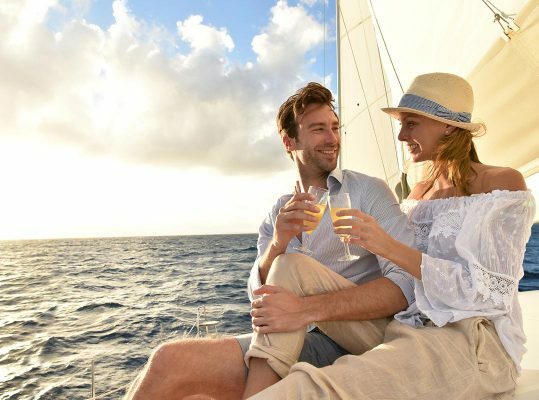 The perfect package for your upcoming honeymoon, or anniversary! $1049 in addition to room charge. 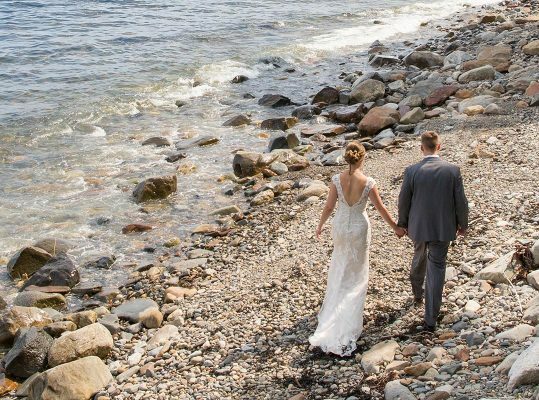 Features the perfect setting for your Maine wedding (6 participants or less), and includes an on-site “day of” coordinator to assisting in the planning of your beautiful, personalized day. 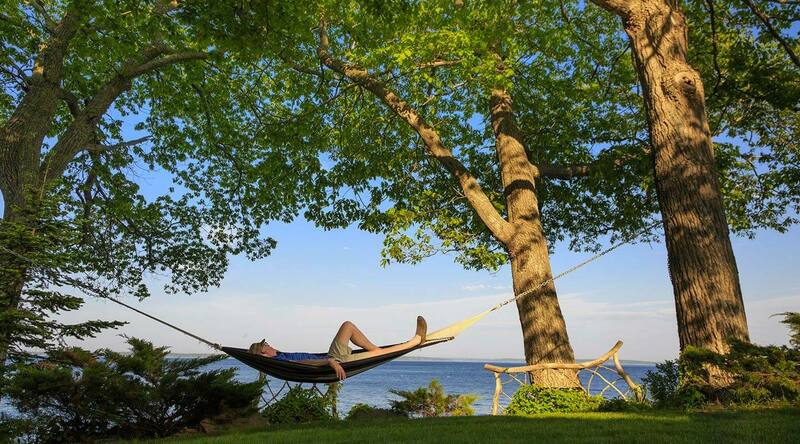 Rejuvenate, unwind and boost your immune system at our oceanfront Maine Bed and Breakfast while listening to the crackle of your fire or the softly lapping waves. 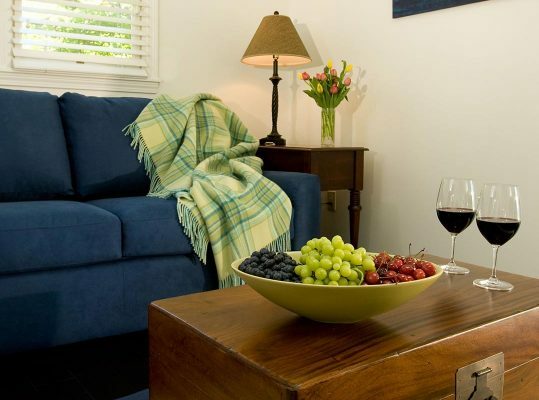 Here at the Inn at Sunrise Point, you can do all of this in the privacy of your accommodation or in our garden spa. Professional massage therapists will spoil you according to your preference. 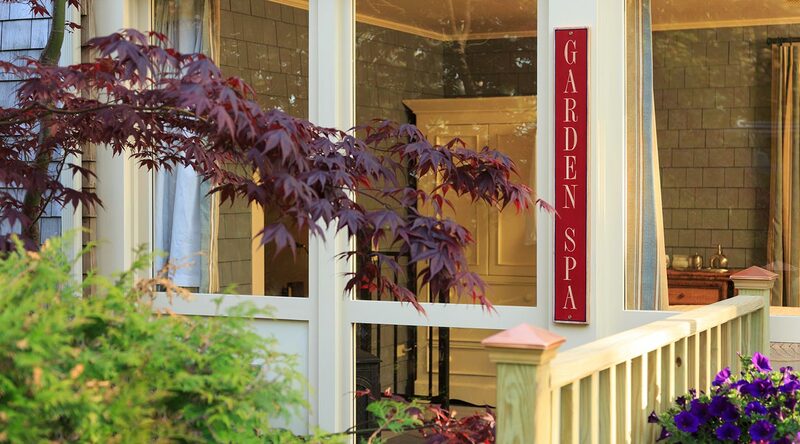 Our massage therapists’ schedules fill quickly. To ensure the optimal time for your massage, please call us well in advance. Therapist fees are billed directly to your room. Gratuity is at your discretion. Once reserved, 24-hour notification is required for cancellation. Call (207) 236-7716 to book your massage. 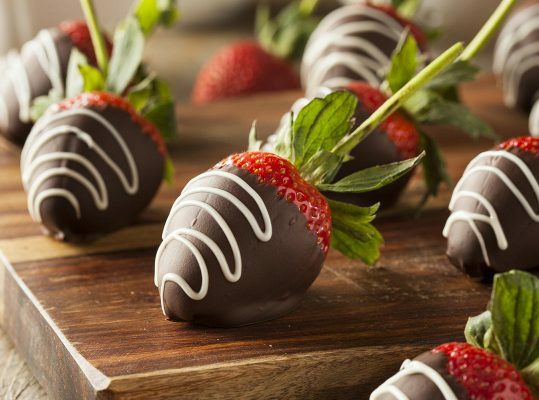 Here to celebrate a special occasion, or just to pamper yourself? Need a special cake, a picnic basket, something for your anniversary? We are happy to assist with special arrangements to make your visit perfect. To include an item, phone the Inn or, if reserving online, choose items from the add-on menu. 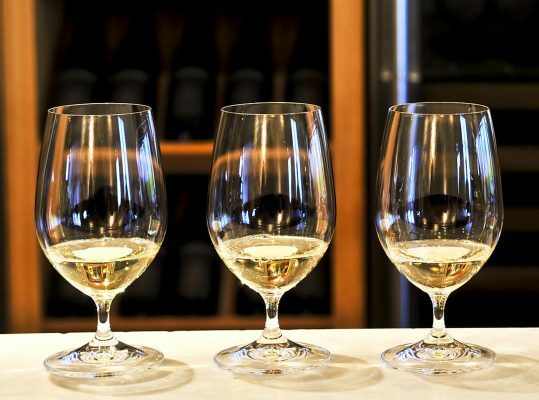 We have a full liquor license and we stock fine champagnes, wines, and spirits. The list is available upon request. These are just a few of our a la carte offerings but we would enjoy tailoring a package to your individual needs. To purchase our most popular in-room extras, simply call us at (207) 236-7716 or Reserve Online and select at the time of making a reservation. To provide our best service, we’d appreciate some advance notice, so please let us know as soon as possible.